Amazon has gone for a big bonanza sale this year, probably this pre-Diwali sale will be a huge gift to the customers. Just like its name ‘ Amazon Great Indian Sale’, it has a lot to put on the table like exciting offers, cut-down price on most of the high-end products, straight-dropped percentages of discounts in different categories, various payment and EMI options and so on. Amazon ‘ Great Indian Sale’ is LIVE now and has been started on October 10 and will end on October 15. What majorly benefit lies are in product categories like smartphones, LED TVs, electronic appliances, accessories and more. Especially, if you are looking to buy a smartphone which might seem out of budget or convenience, well this is the golden time to grasp one. Not just Amazon Great Indian Sale but also the Flipkart Big Billion Days Sale which is LIVE as parallel also a great opportunity to go for the best offer of the year. Whether you are looking for One PLUS 6, iPhone X, iPhone Xs, Real Me 2, Real Me 2 Pro, Redmi Note 5, Poco F1 or any other potential options, the minimum you get is a certain price drop, discount price, low EMI or No EMI and more exciting offers. So, We recommend to better compare the price from both Amazon and Flipkart sale, then go for the best choice. OnePlus 6 is finally coming to the discount price where OnePlus 6T is also into the pipeline to be launched soon. 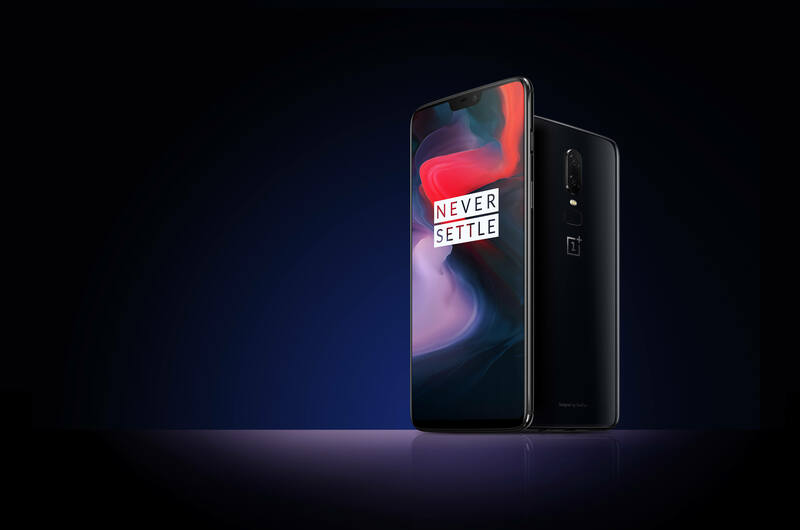 OnePlus 6 – 6GB RAM, 64GB storage variant with MRP of Rs. 34,999 is all the way down to Rs.29,999. The 8GB RAM, 128 Storage variant with MRP of Rs 39,999 is now available at Rs. 34,999. This is around 4k-5k straightway discount and then you can make it 10% discount if pay with SBI Credit or Debit Card. OnePlus 6 is the game changer and one of the potential competitor of flagship smartphones this year. Bose is a hard nut to crack due to its fortune price and nobody can argue about the premium A-class quality of sound beating nearly every other brand in the sound industry. One of its great product is Bose QuietComfort 25 Noise cancellation headphone which was of MRP like Rs. 25,000. Well, guess what? You are getting those headphones in Rs. 12,600 and that is really fantastic. 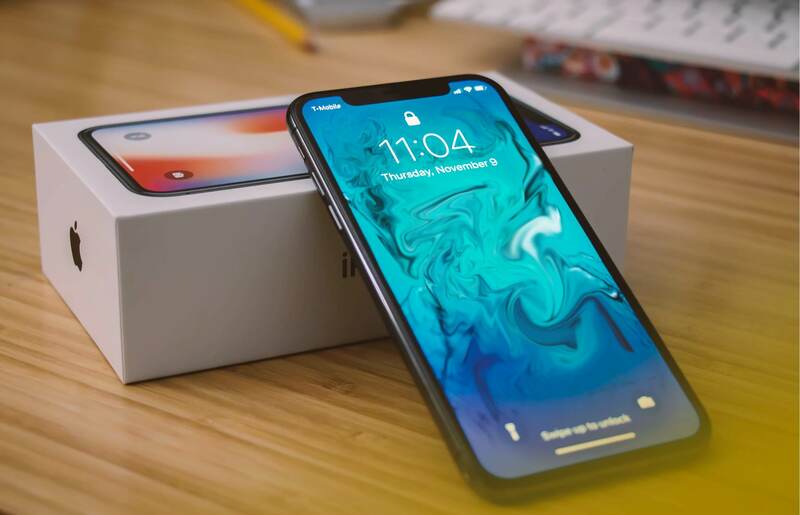 The highlight of the year, the iPhone X 64 GB, a price like a fortune but everybody wants to own it. Well, this the dream come true opportunity as iPhone X cost Rs. 95,390 can be yours in just Rs. 69,999 which is a massive drop in price. If you want to buy this beast, now is the high time. Just before Diwali, you get a chance to bring a 49 inches 4K Ultra-HD LED TV, the highest technology among televisions in the market to have. 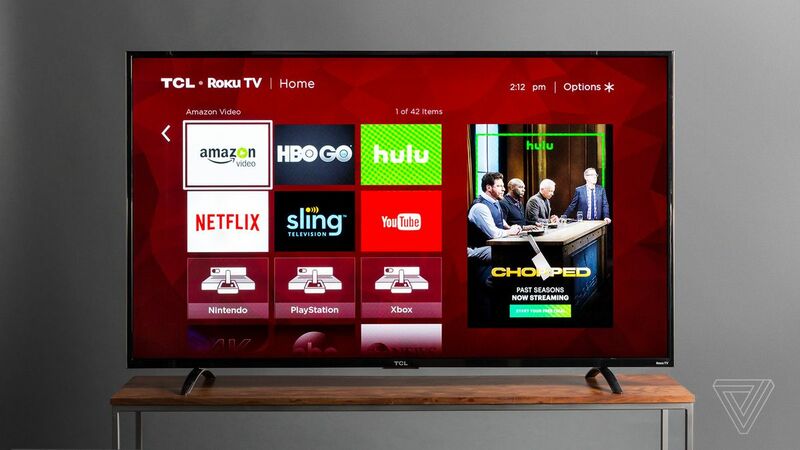 TCL is again a reputed brand and MRP of the LED TV is 49,999 INR! That’s a lot but hey, due to the Amazon Great India Sale, you will get this in just Rs. 29,990! That’s crazy-offer to grab on. Well, you might be planning for starting a YouTube Channel or start photography or just have that DSLR with you. This is the golden time as you are getting like up to 35% off on DSLR in this sale. Best of it, Canon EOS 1500D with MRP of Rs. 37,995, you will get here at Rs. 21, 990. You just one click away. Vivo Nex, 8 GB RAM 128 GB storage got all the way down to Rs. 44,990 from its MRP 47,990. Comparison to the others, the discount might not look so attractive but you are getting Amazon Echo Dot smart speaker along with one-time free screen replacement worth Rs. 17,000 is totally free. One of the best brand in speakers along with Bose is JBL whose Cinema SB250 Soundbar cost around MRP Rs. 29,990 which is now available at Rs. 13,990. That is dope! If you are looking to replace your laptop or buy the new one, this sale is hell-perfect to do that. There is like up to 35% off discount on the laptops. Dell Inspiron 5370 Intel Core i5 8th Gen laptop is all futuristic and performance driven beast to work. The MRP of this guy is Rs 67,727 but you can grab it in like Rs. 57,990 which is fantastic. Then, if you have your older device to exchange, there are a lot more bucks can be cut-off. These are just a few of such offers but there is whole pool of products in super discounts and offers in this Amazon Great India Sale. Hurry Up!